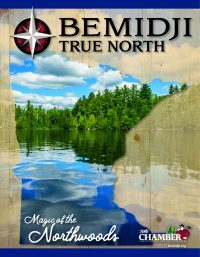 Help the Bemidji School District feed our children! In support of Bemidji School District's Angel Fund, which supports the unpaid meal debt/negative account balances accrued by families who are unable to satisfy the cost of students meals. Free will donations accepted online or the day of the event.